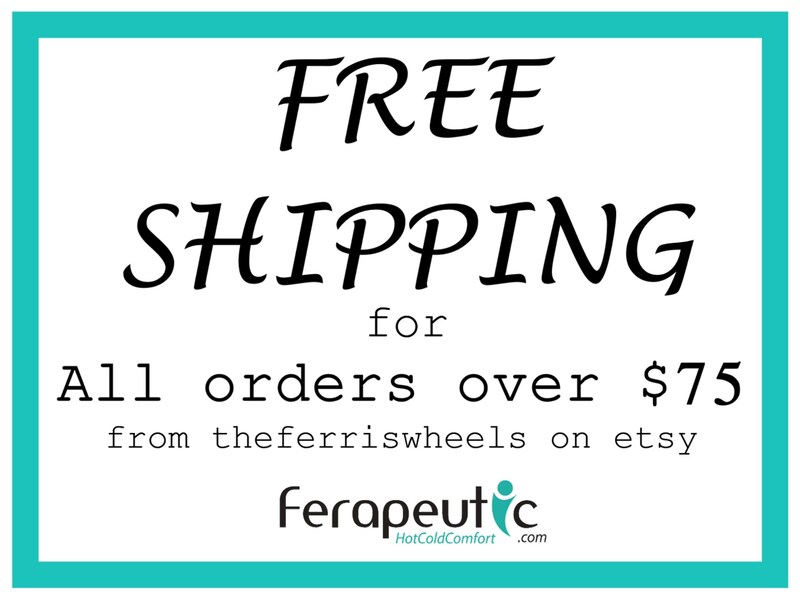 Heated Foot Inserts for Slippers Socks, toe warmer heating pad. 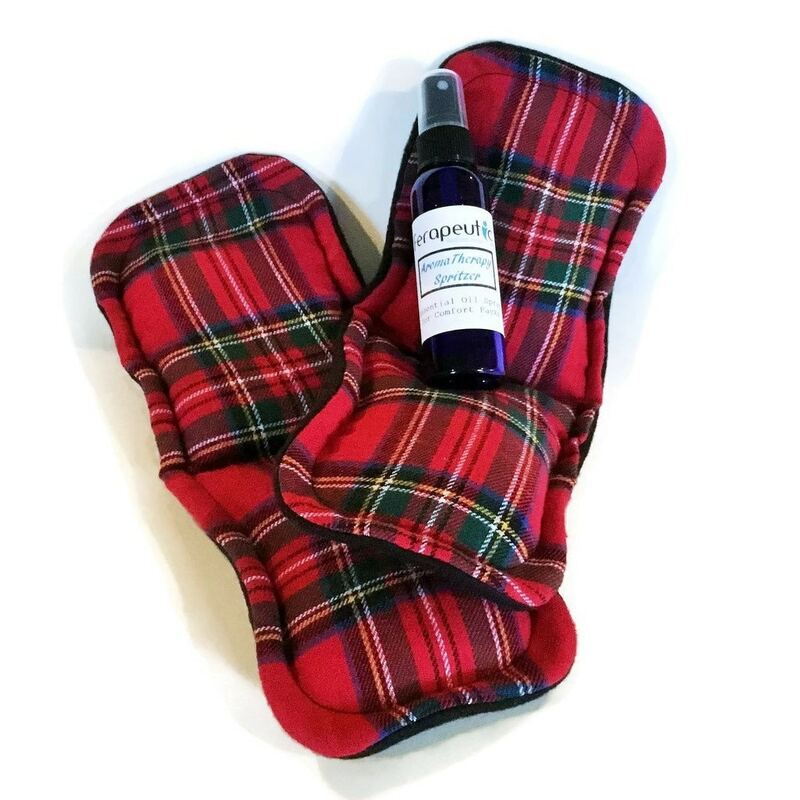 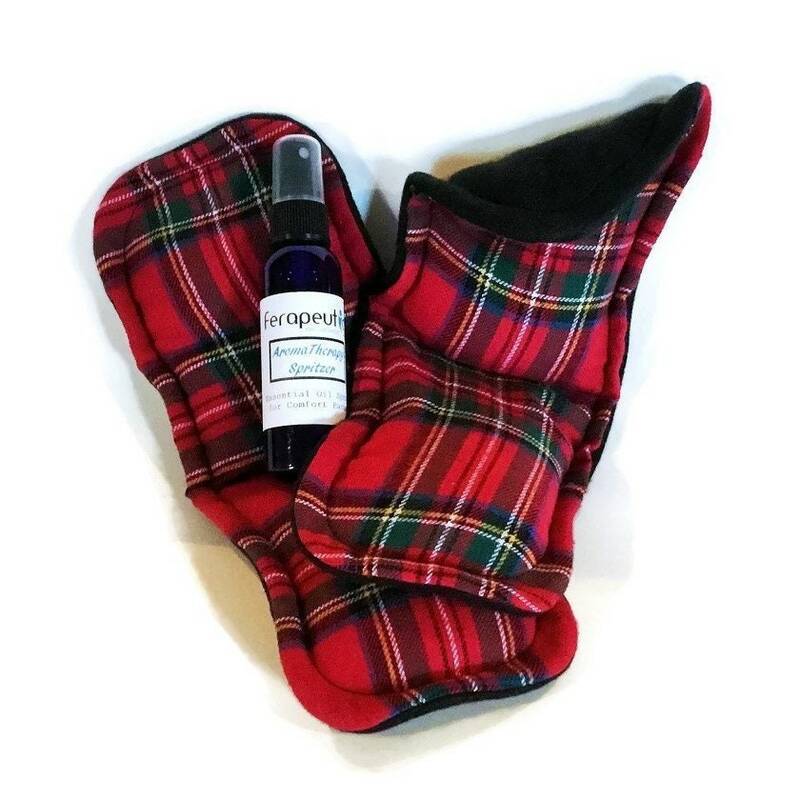 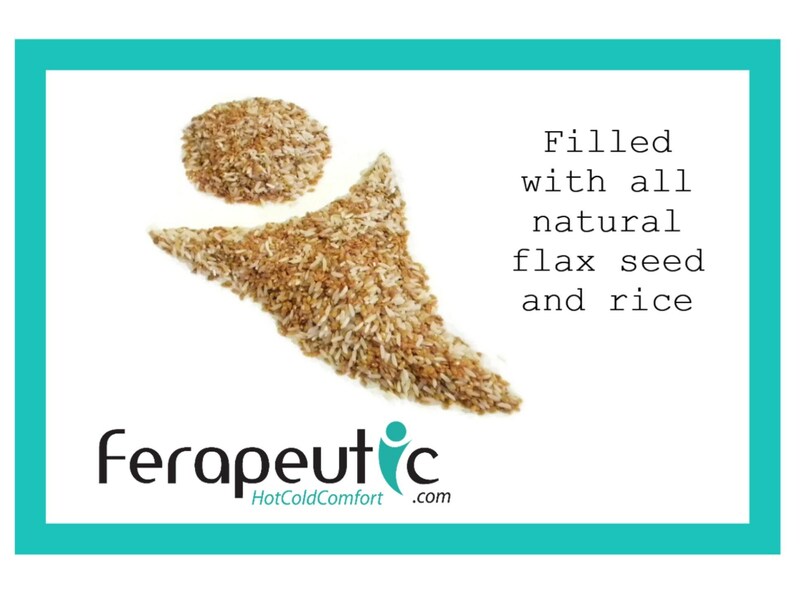 Unscented with option of real essential oil heat pack spray to freshen your foot packs! 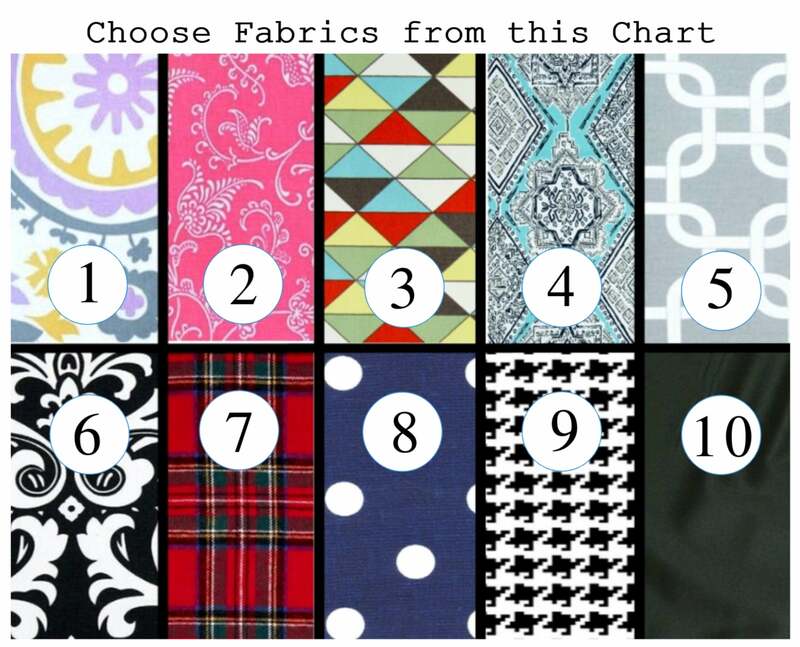 Scroll swipe photos for fabric chart.